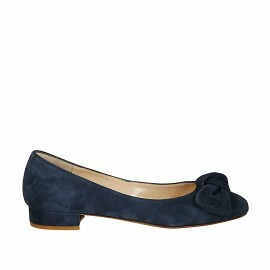 Ballerina shoes are comfortable, sporty, elegant but most of all feminine. Appropriate for every age and every foot. 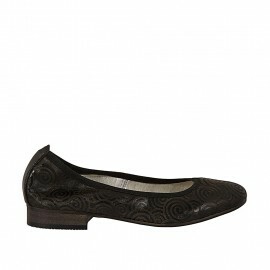 A type of shoe that offers a large choice in colors, types of leather and accessories. All made with the best materials in order to offer you a beautiful shoe in small sizes (31, 32, 33, 34). 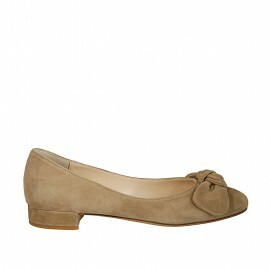 We offer online sale of a vast assortment of ballerina shoes for women in small sizes 31, 32, 33 and 34. Ballerina small sizes There are 153 products.